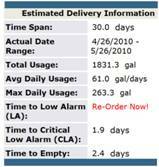 Wireless fuel monitoring allows us to monitor your fuel levels and bring product when it is most advantageous to you. 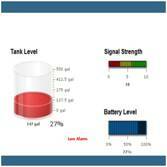 Our wireless tank monitoring service will help eliminate the threat of product run outs. There is no phone line required. Units can be installed on above ground or below ground tanks by one of our sales and service representatives. Web based access to our monitoring system is available to our customers. 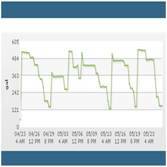 Using our wireless fuel monitoring system is a fantastic way of insuring great customer service and reliability.